MPs and landlords have been at loggerheads over how much tenants should pay for deposits in England. “With more and more people living in the private rented sector, this legislation has the potential to make a difference to millions of people by cracking down on unfair fees and saving tenants hundreds of pounds” said Clive Betts MP, chair of the committee. 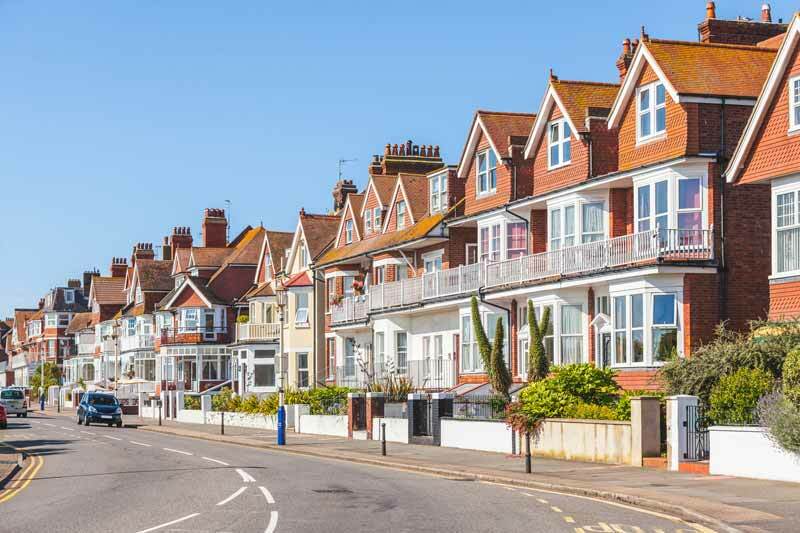 “We believe however that there are clear improvements that could be made to the Bill that would ensure it has a much better chance of delivering on its aim of making renting fairer and easier” he added. Various landlord groups have said that the 6-week limit is a viable option with anything lower posing a risk both to landlords as well as damaging the prospects of certain tenants. The National Landlords Association (NLA) warned that a lower deposit limit could work against renters with pets “by removing [landlords’] flexibility to take a higher deposit to cover for pet damage”. The Residential Landlords Association (RLA) referred back to figures that showed that 40% of landlords have had tenants that leave without paying the last months rent. According to the RLA having a lower cap would work in the favour of the few tenants who try to take advantage of landlords as the deposit will not cover the last months rent as well as any damage to the house. The Select Committee has argued that the 6-week limit could put financial stress on tenants and that a limit of 5 weeks would strike a middle ground between affordability for those renting and protection for landlords against runaway tenants. Clive Betts MP, chair of the HCLG Committee, added: “We also had concerns about how the law will be enforced. Funding enforcement through the retention of fines gives local authorities a perverse disincentive to proactively engage with lettings agents and landlords. Homelessness charity Shelter said that the new proposals would still allow for renters to fall victim to high default fees, which, according to Shelter, had reached an average of £272. Although there are certain regulations on agent fees, the charity has warned that there are still ‘backdoor’ methods by which renters can be charged unfairly for small infractions. “This ban was wildly popular with renters, which is why it's so important that it does exactly what it says on the tin by completely scrapping rip-off letting agent fees,” said Greg Beales, director of policy and campaigns at Shelter.